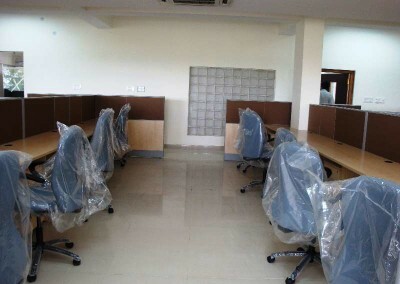 We can provide complete range of office furniture like Workstations, Partitions, Executive Tables, Filing Cabinets, Storage Cabinets, Drawer Units as per the clients requirements. 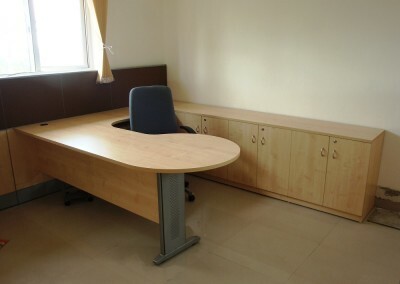 We are customized furniture experts. 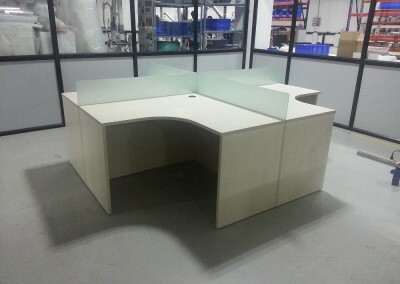 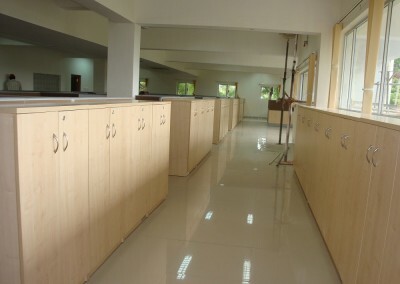 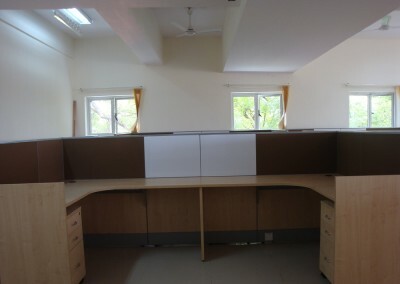 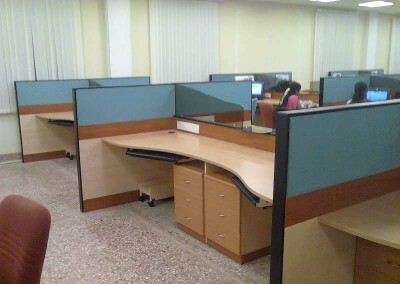 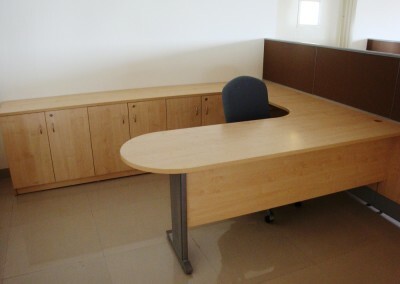 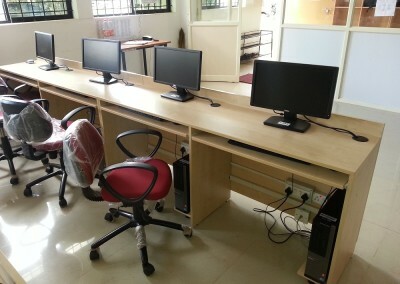 We offer Office Furniture with round shape workstation, Four seater workstation, Managers workstation, Filling cabinets, Partitions, Computer table and straight and continuous workstations.